Florence + the Machine - P.A.S. 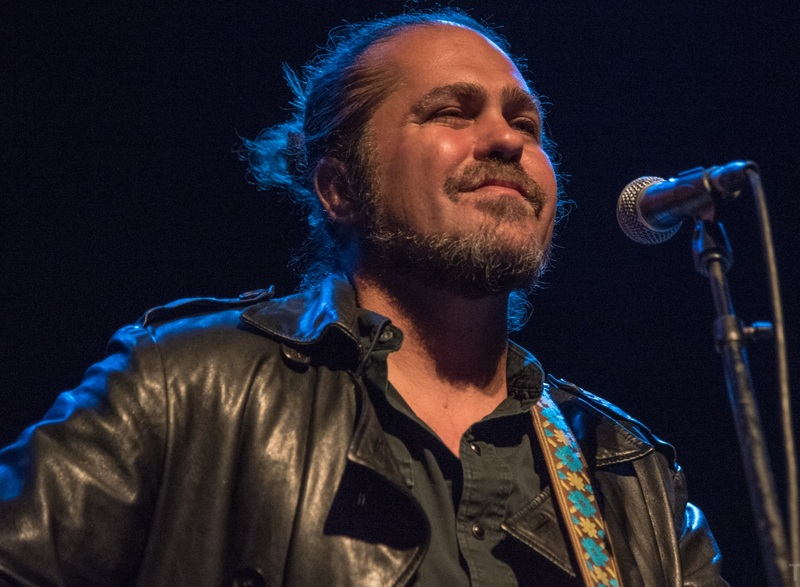 He's been teasing us for a while now ... but we finally got it - new music from Citizen Cope! 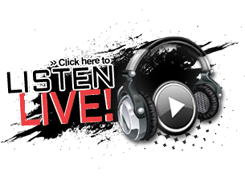 Word is that tour dates are coming SOON - and from what we hear - he'll be in two DC venues this spring!